Recognizing the importance of Blockchain and related technologies, the International Economics Development and Research Center held a conference to foster the development of an initiative. During one day event, representatives from academia, industry, government, and IEDRC volunteers and staff gathered to define that initiative. As several subject matter experts discuss the status of the technology, attendees give their own perspectives, and attendees share their research results. This diverse group of experts will generate more than great ideas; they will define the work that must be done for Blockchain to reach its potential, and will focuse the energy to accomplish it. 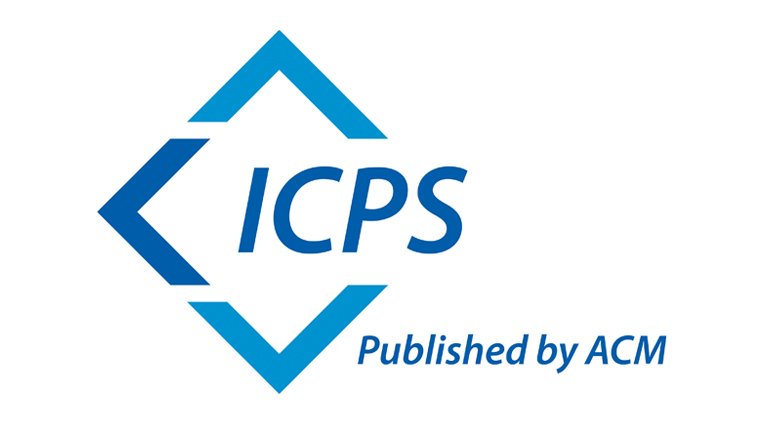 December 27, 2018 The conference proceeding of ICBCT 2019 will be published by ACM, which will be indexed by EI Compendex and Scopus. If you don't want to submit any articles, but just to attend the conference, you are welcome to register as listener.